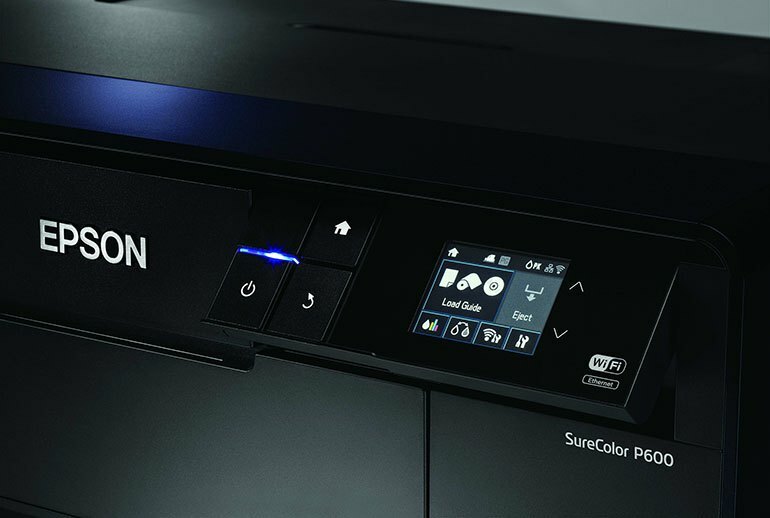 The SureColor P600 produces superior-quality output on up to 13 x 19 inch sheets using nine ink cartridges. . 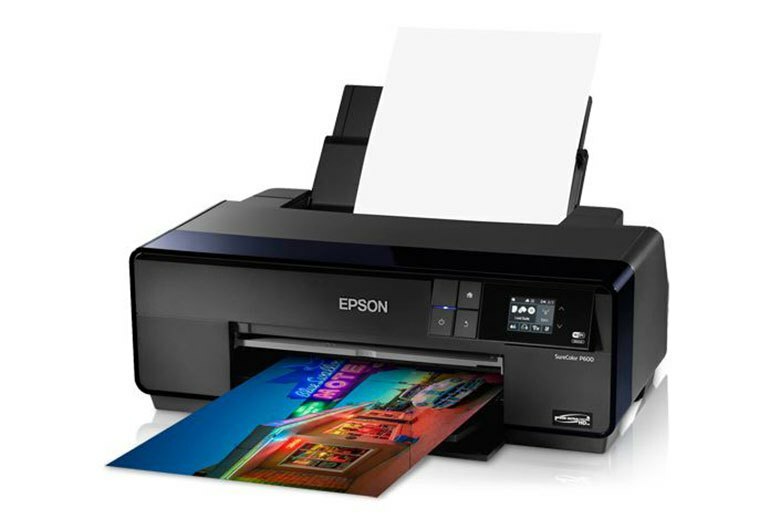 It can print super panorama images with roll paper up to 129 inches in length. It also comes with an adapter to print CD/DVDs. 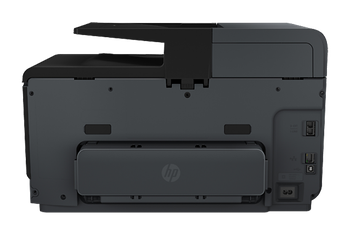 The printer automatically switches between different black cartridges for photos and text. Some fine art papers are hard to feed properly; the printer takes the paper and then reports a skew error. There are long delays for basic housekeeping tasks such as cleaning the head. 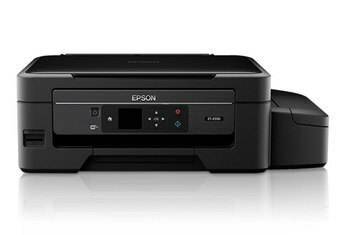 The printer wastes ink when switching black modes, and the ink itself is pricey. 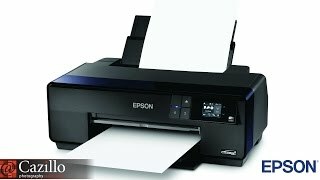 Catching the eye of photo enthusiasts as well as computer magazines, the Epson SureColor P600 wide-format inkjet printer isn’t your father's snapshot printer. 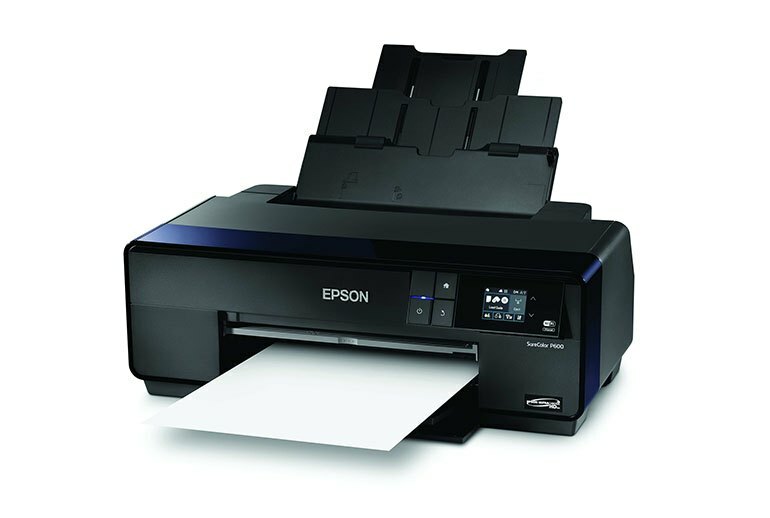 Replacing the Epson Stylus Photo R3000, the P600 is designed for photo enthusiasts who want high-quality prints and are willing to pay for them. It prints excellent photo quality from 3.5 x 5 inch proofs to 13 x 19 inch sheets in an exotic array of paper choices. 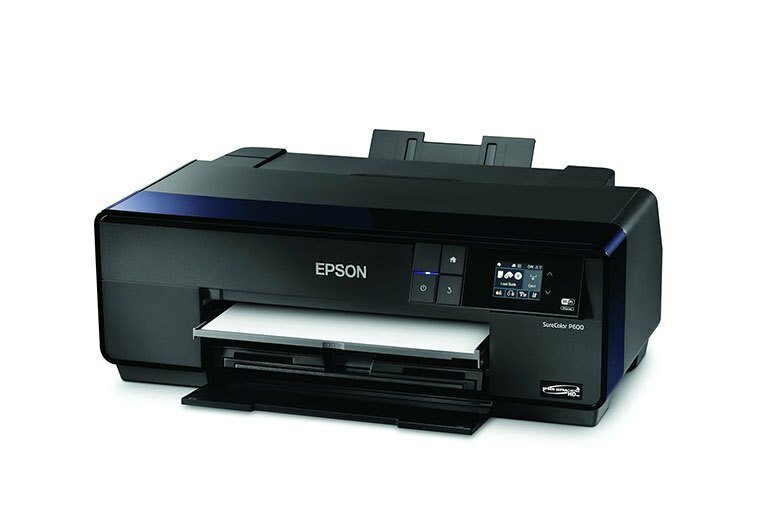 The detachable roll holders let you print a panorama up to 129 inches. 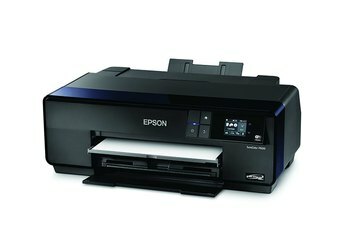 Holding nine ink cartridges, the P600 can print an impressive depth of color and shadows. 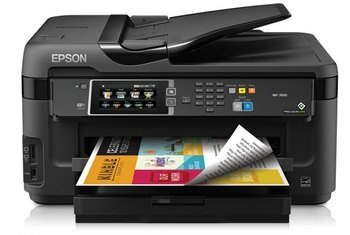 So if you're serious about printing, and don't want to blow £1000's on the larger A2 range, then I can't think of any other printer than matches this - and reviewers in Magazines and Online think the same! Colours are vibrant and natural looking and there is no bronzing and minimal gloss differential on glossy media. 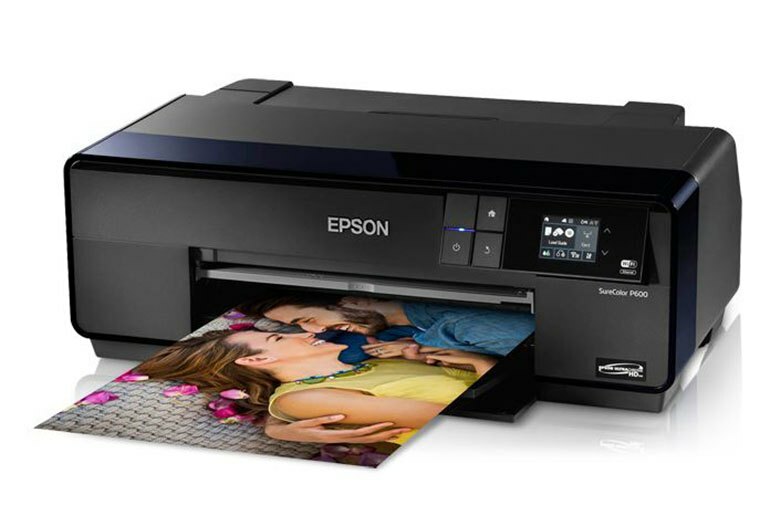 whether you are upgrading from an older wide-format photo printer, or you’re making the transition from a consumer-grade photo printer ... you’ll enjoy this machine if big, bold, accurate image prints are what you are after. 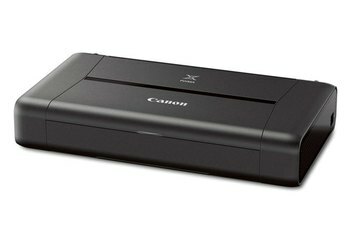 With its extensive media-handling capability and excellent print quality, the P600 is an excellent companion to a high-end prosumer camera kit. I was impressed with the output for both color and black and white. Colors were accurate and gradations were smooth from one color to another, even against a solid bright blue sky. We were truly blown away by the depth of shadows, color saturation, sharpness, and detail on all of the media we tested it with. 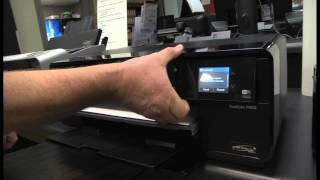 An easy to set up and use A3+ printer that produced excellent quality prints for colour and black & white.